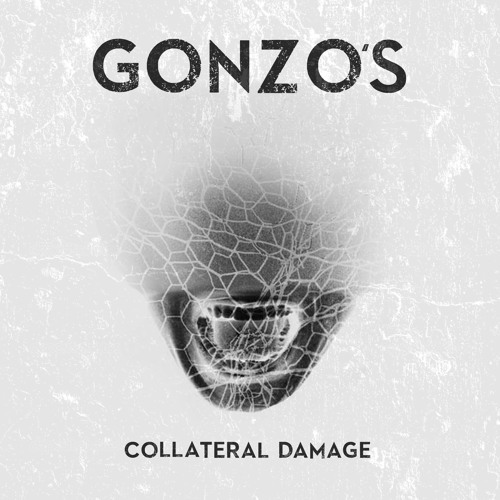 Gonzos are an alternative rock band from Leeds, UK that formed in 2012. 'Collateral Damage' and 'Stigma' are available online on iTunes, BandCamp, Spotify, Amazon and any other good online retailer. Thanks!